ZaraLab, a high-tech academy of IT and careers of the future, is an educational project of the 3dbgprint company. It aimed at improving the qualifications of young, active people interested in the field of electronics and digital technologies. The ZaraLab academy offers a variety of courses, from learning the software and programming language, graphics programs skills, to designing 3D models and basics of 3D printing technology. 3D printing courses are incorporated in the academy’s curriculum, as the future trainees will have the pleasure of exploiting the full potential of 3D printers, provided by 3DGence. For that purpose, the company is equipping the hall with the latest 3DGence DOUBLE P255. 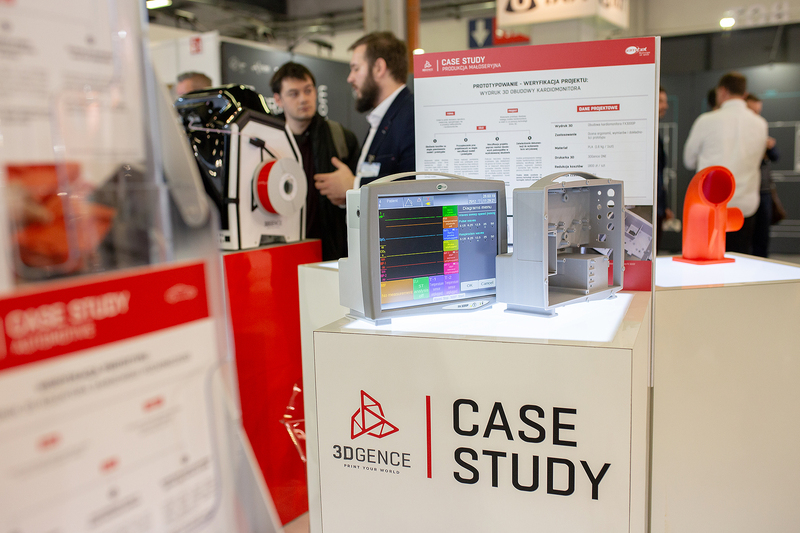 3DGence and other key partners of 3Dbgprint, provides the technology and educational resources, supporting this ambitious and innovative endeavor. As a 3DGence we are proud that our new model of dual extruder 3D printer – DOUBLE P255, contributes to the development of inquisitive and ambitious young people. Use of our printers allows students to experience additive manufacturing technology and develop 3D design skills while delivering high-quality practice prints thanks to DOUBLE P255 advanced electronics. 3dbgprint was established in 2012 in response to the growing popularity of 3D printing technology worldwide. The company decided to bring the products connected with 3D printing onto the Bulgarian market. 3dbgprint includes in its offer not only the 3D printer but also scanners and software. Additionally, the company offers the customers 3D printing services and provides projects in technologies such as FDM, PolyJet, SLA, and DLP.